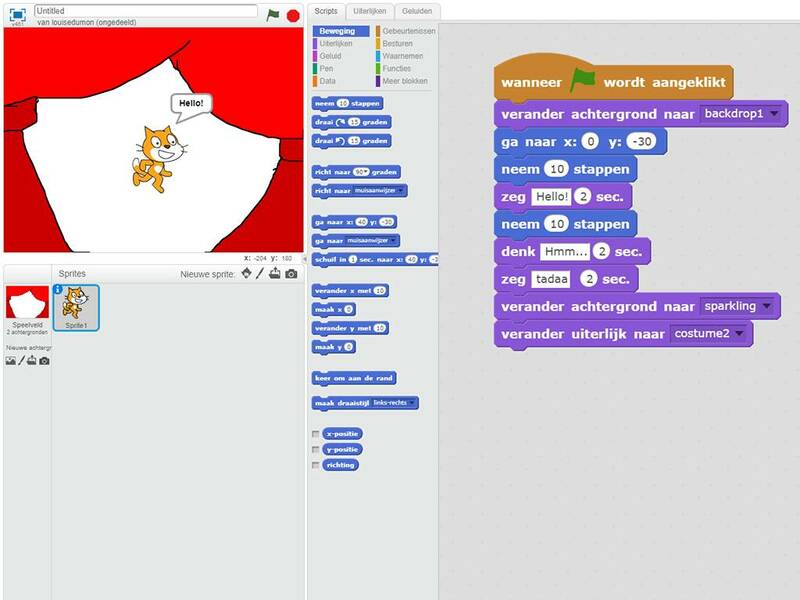 Workshop: Learn coding with scratch. Workshop: Learn the basics of coding with scratch. Make your own digital story.